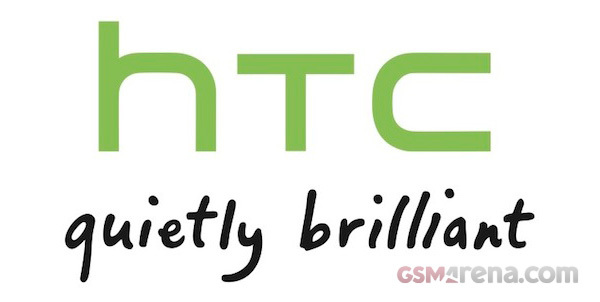 Things are surely not going well for HTC at the moment. First we saw that HTC lost the S3 patent leverage and then came the news that their Q4 revenue actually fell. Now we are hearing that patent firm IPCom, who had sued HTC back in 2009 and managed to get an injunction against them could end up banning the sales of HTC 3G devices in Germany. As it happens, HTC was found guilty of infringing on some of IPCom's patents on UMTS 3G technology, which is how IPCom managed to get an injunction against HTC in the German court. HTC tried to get the injunction suspended but the court declined to do so. So now as it stands, HTC will either have to pay big bucks to IPCom for using their patents or get their devices banned from selling in Germany. In either case it seems HTC is losing but if it takes the latter approach a lot of people in Germany will end up in the losing camp as well, although it is unlikely that they will do that. Pointless asking chillz anything.He spouts random rubbish and cant back his post up with any raw facts.Hes in love with his poor chinese sony ericsson junk.